Since its founding in 1978, the Queer Caucus has worked to eradicate the legal, political, and social oppression of LGBTQ people, and to provide an affirming, supportive base for students of diverse sexual orientations and gender identities. This mission is complimented by our commitment to intersectional work and coalition building with a broad spectrum of other student organizations and journals on campus. The Queer Caucus is comprised of lesbian, gay, bisexual, transgender, gender variant, queer law students and allies. We strive to provide social opportunities and support for our members, to develop an academic environment that supports queer scholarship, and to organize events relating to political, social, and legal issues affecting the queer community. 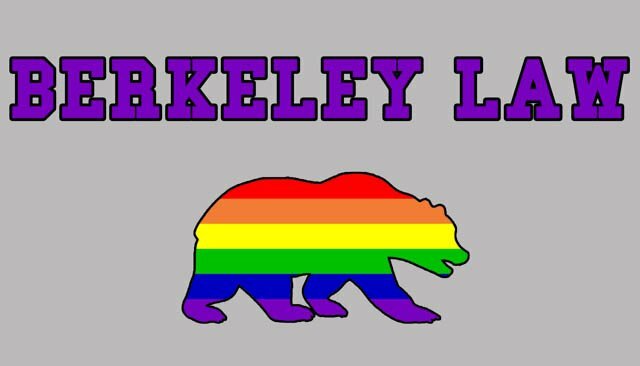 Please email caucus@law.berkeley.edu for orders. Queer Caucus, Create a free website or blog at WordPress.com.